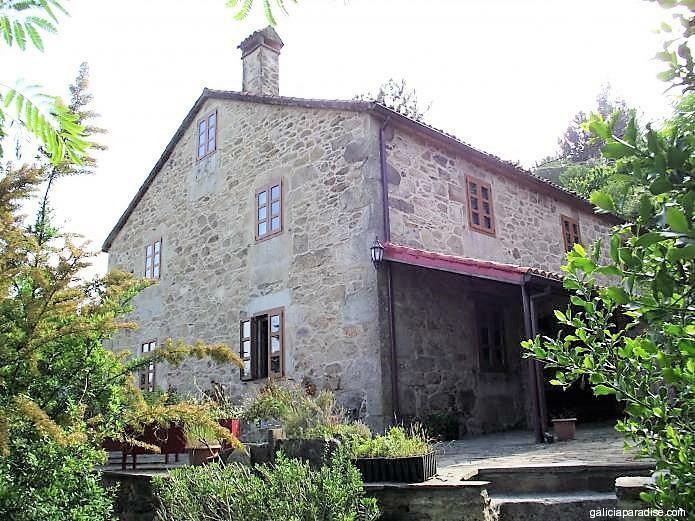 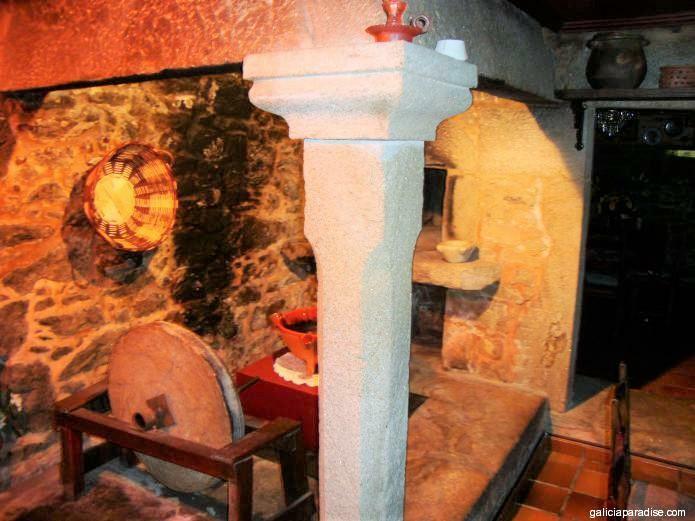 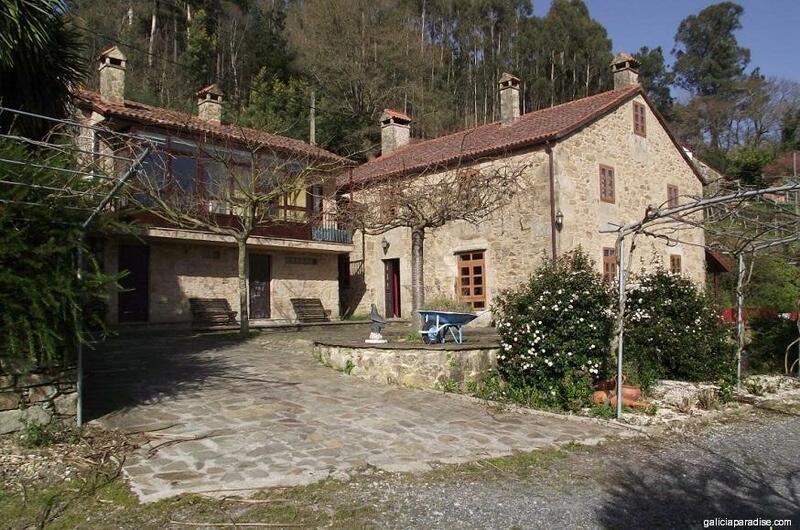 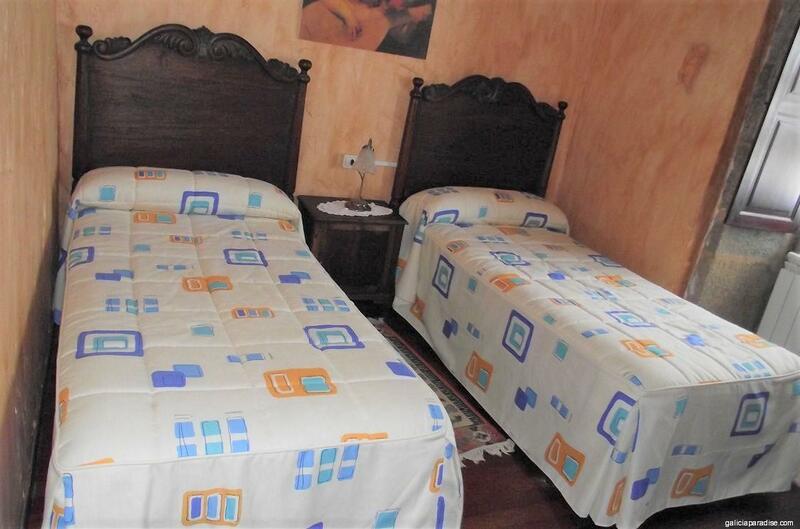 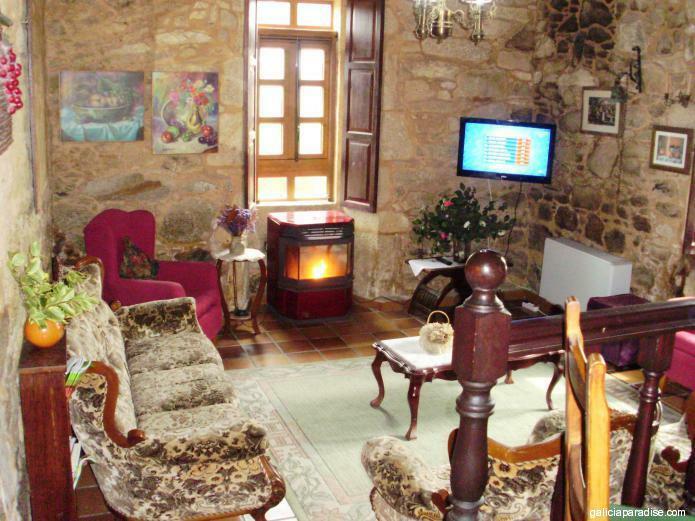 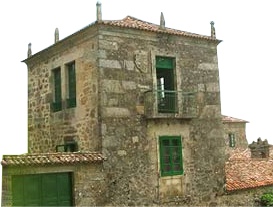 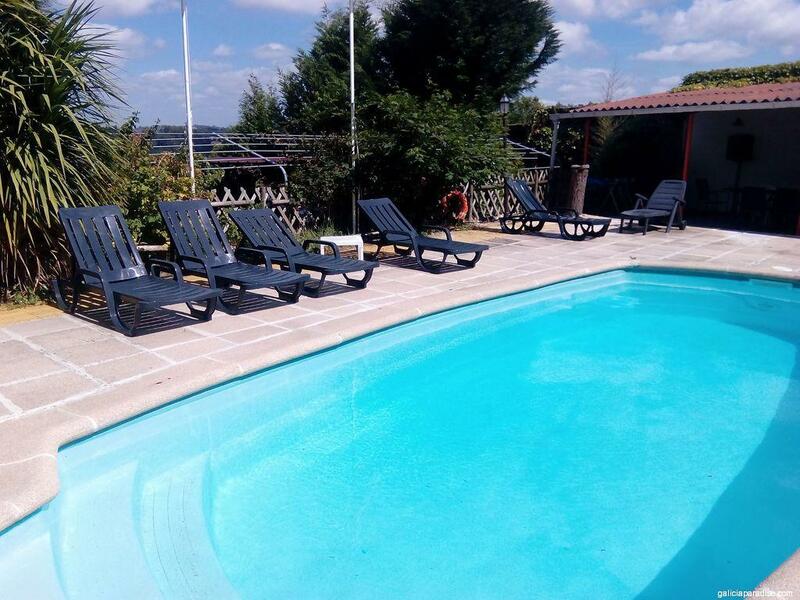 Beautiful Rural tourism house, located in a quiet place 30 km from Santiago de Compostela. 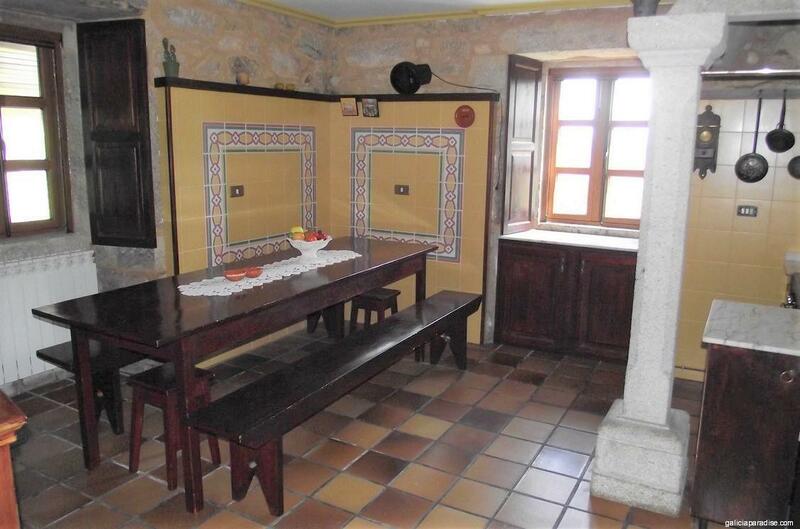 Ground floor with kitchen, living room with fireplace, dining room toilet. 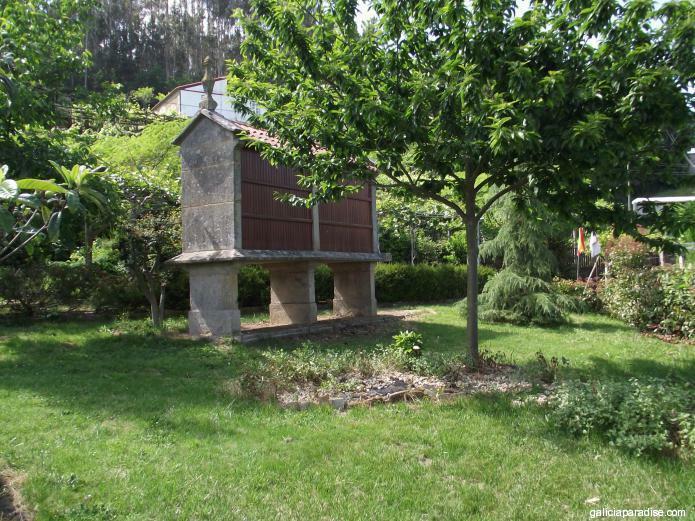 Nice garden of 3.000 m2. 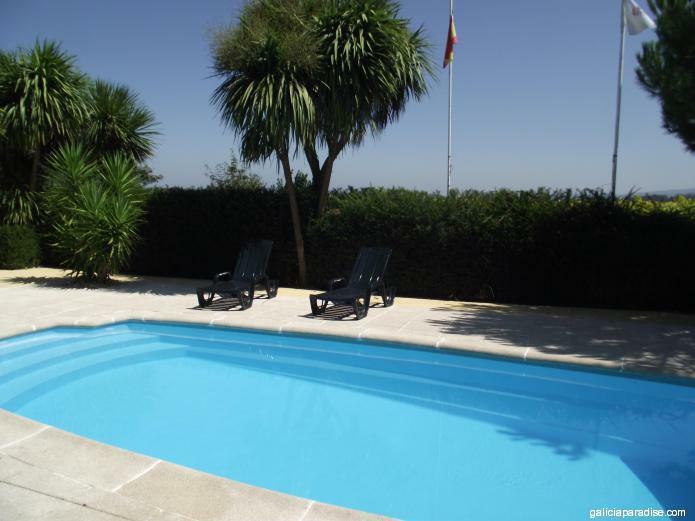 with pool.